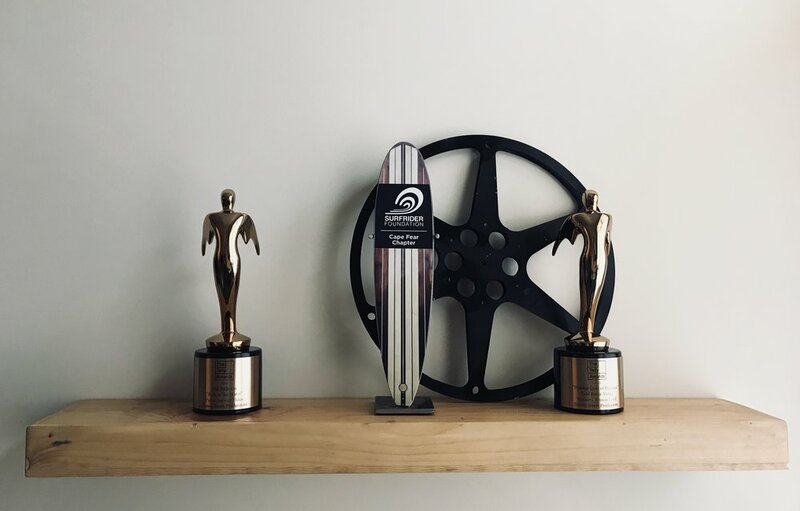 We’re very excited to announce we’ve won two Telly Awards! We received the first award for our short documentary “Life Rolls On: Back to the Water” in the Public Service & Activism category. In the Real Estate category, we took home a bronze award for our video “Hidden Gem of Florence S.C.” We are looking forward to continuing 2018, as a banner year of rewarding and engaging filmmaking.